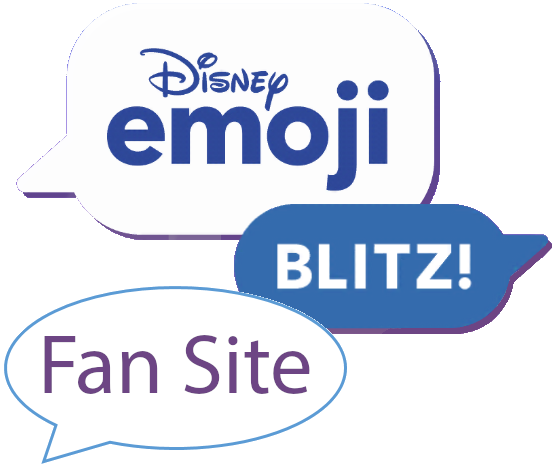 This fan site was created for the players of Disney Emoji Blitz. 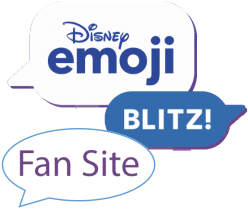 Artwork, including emojis and screenshots seen on this site, is owned and copyrighted by Disney. No ownership claim is made by the authors of this site. This site has no affiliation with the Walt Disney family of companies.